Introducing the all new Apple Pencil. Designed to do more, more simply. All-new seamless design. 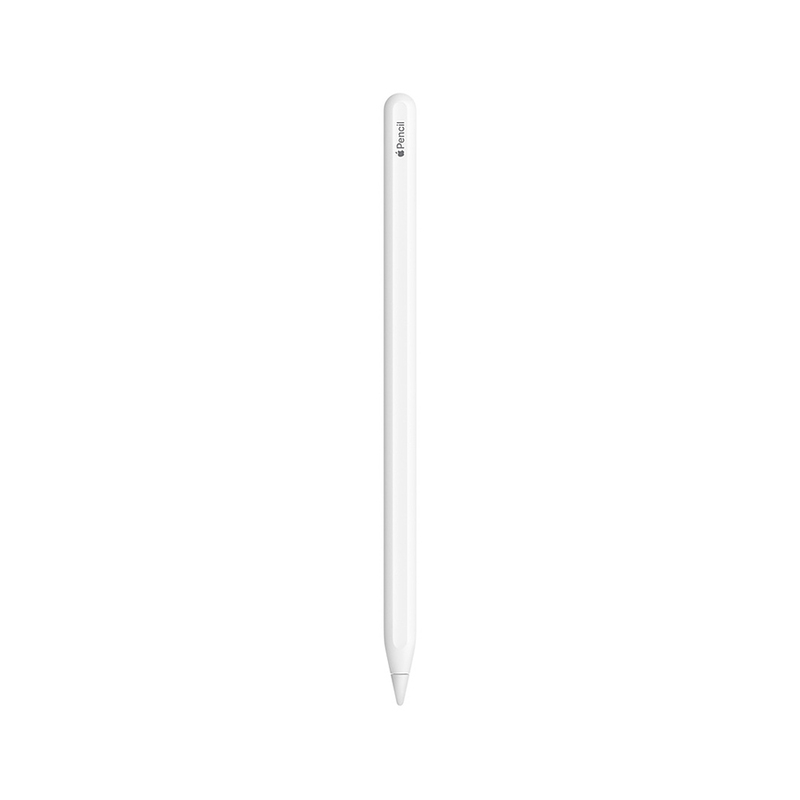 The new Apple Pencil is designed to be an even more comfortable, natural tool to use. The seamless design — no connectors or moving parts — makes it easy to store. You can even have your Apple Pencil engraved to really make it your own. Magically pair. Wirelessly charge. The new Apple Pencil starts charging when you place the flat part on the right side of your iPad Pro. It also pairs automatically with your device. And you can charge your iPad Pro and Apple Pencil at the same time. Magic, right? It’s actually magnets, but we’ll take it.